Rihanna is prepping the release of her seventh studio album and we can expect the first single on Wednesday. 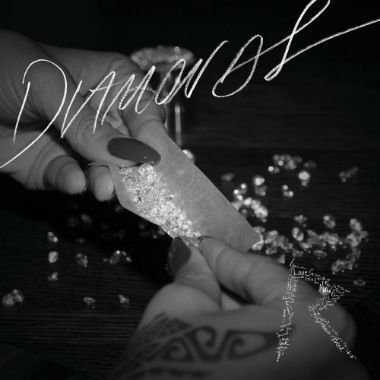 It’s called “Diamonds” and you can peep the artwork below. Enjoy.